You must know that I am a big lover of Seoul. After my last travel there this year, I wanted to give you some useful information about the city. Hence I decided to write this guide “Visit Seoul – 5 places to go”. 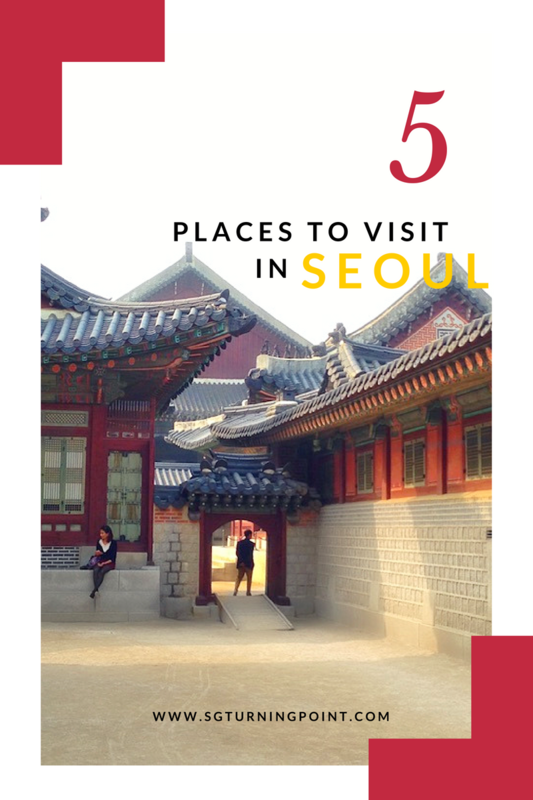 Here you will find a list of places to visit in Seoul for the next time you decide to go there. Gyeongbokgung Palace which means “Palace of Shining Happiness” is the biggest remains of all of five palaces of Seoul and probably the most beautiful. Gyeongbokgung which is also known by the name of the “Northern Palace” had been erected in the 14th century then destroyed by fire in the 16th century during the Japanese occupation. It is finally restored between the 19th and the 2oth century. The “N Seoul Tower” is a nice place to go by day or by night to have a grand panoramic view of Seoul. The N Tower sits on top of the Namsan mountain which explains his name. But the N for N Seoul Tower also stands for “new” as the tower has been restructured in 2005 and changed its name since then from “Namsan Tower” to whats it is called today. Spend a romantic night walking with your lover or a relaxing time counting jokes with friends by the Cheonggyecheon stream. This 6km walk in the heart of Seoul sets the perfect mood once the sun sets with its flowing water and ambient lights.  – Line 1, 3 and 5, Jongno 3(sam)-ga Station. To fully immerse in the korean traditional culture, the Bukchon Hanok Village is a must. This historical site is a folk village which harbours old korean houses of the Joseon era called “Hanok”. Nowadays you can walk around this area and sleep, eat or drink a cup of coffee inside these houses used as restaurants, guesthouses, tea houses, or cultural centers. The COEX Aquarium is a museum which showcases sea creatures of over 600 different species. It is themed on a “Water Journey” which will take around various interesting settings such as the tropical rainforest, rivers and oceans. During this journey you will experience many things. Not only will you see underwater animals, but you can also catch a glance of Bats and some species of Monkeys. A few other great places to visit are: Lotte World, Everland, Bukhansan National Park. But I am not talking about them, as I haven’t visited them yet. Tell me in the comments below, where you have been amongst those cited? And if you are going to visit Seoul, where you will go? 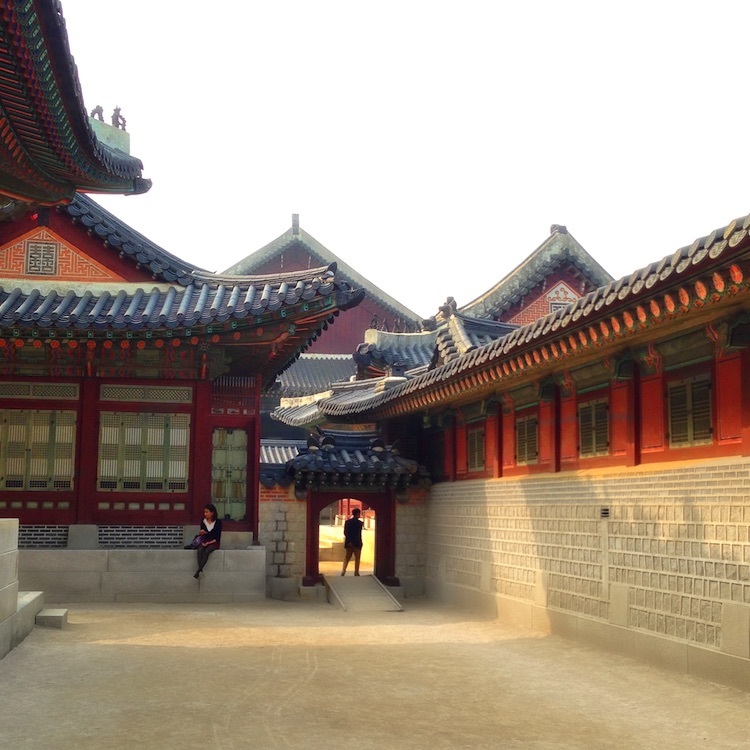 2 Comments on "TRAVEL | 5 PLACES TO GO IN SEOUL"